The NCAA has outlawed satellite camps, effective immediately, with a ruling on Friday by the Division I Council announcing it will require FBS programs to conduct all clinics at school facilities. 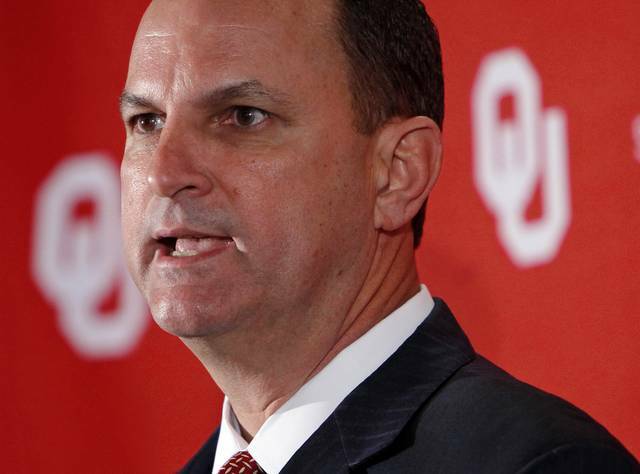 Oklahoma athletic director Joe Castiglione spoke out against the ruling saying the Sooners voted against regulating satellite camps, putting them among the Big 12’s minority vote. Every Power 5 conference voted for the measure with the exception of Big Ten conference. Oklahoma athletics director Joe Castiglione on the ban via Tulsa World. “Like a lot of things in the NCAA, sometimes we have a situation going on where people are upset and they run out a creative rule without really thinking about all of its tenants, and without determining a more effective way of regulating it to some degree,” he said. “So it’s ‘ban it all.’ Maybe in the not too distant future, maybe the same group within our legislative process can examine a way where camps like this are permissible.